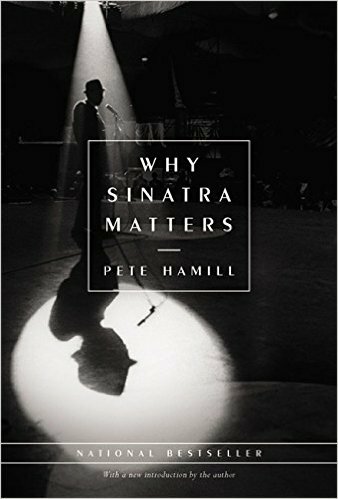 In honor of Sinatra's 100th birthday, Pete Hamill's classic tribute returns with a new introduction by the author. 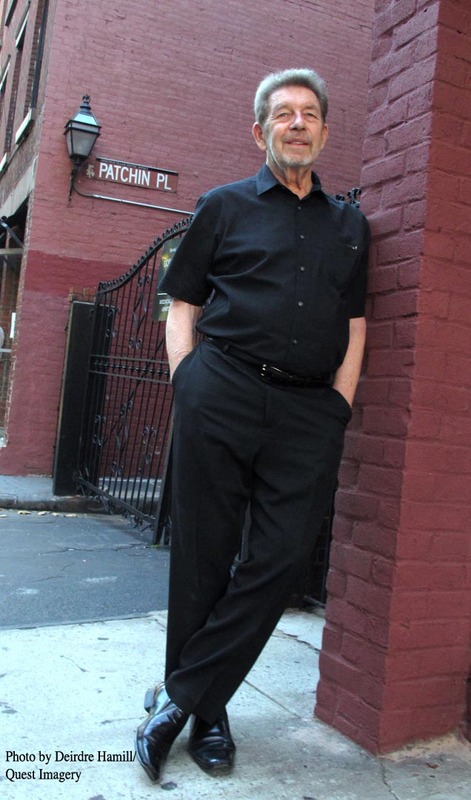 In this unique homage to an American icon, journalist and award-winning author Pete Hamill evokes the essence of Sinatra--examining his art and his legend from the inside, as only a friend of many years could do. 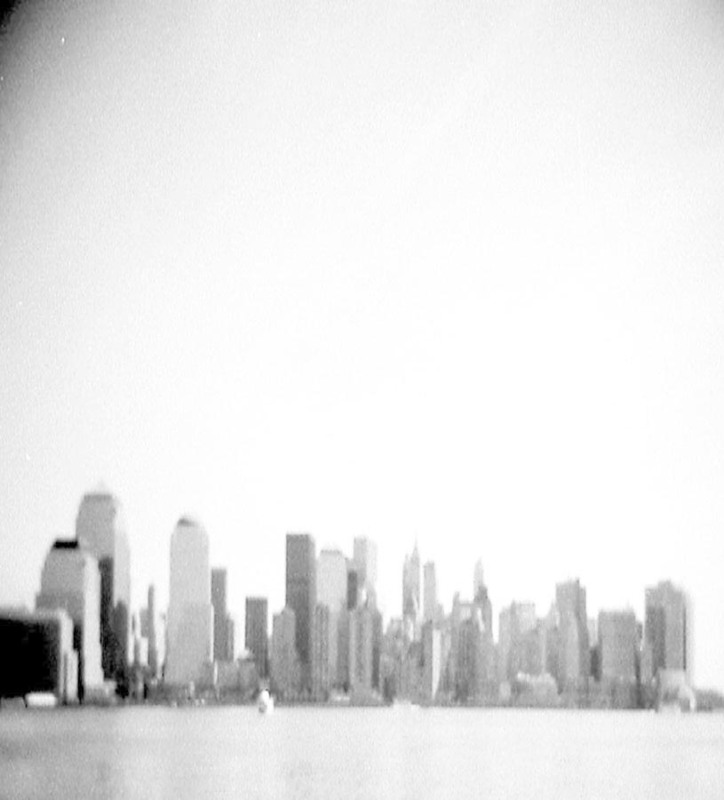 Shaped by Prohibition, the Depression, and war, Francis Albert Sinatra became the troubadour of urban loneliness. With his songs, he enabled millions of others to tell their own stories, providing an entire generation with a sense of tradition and pride belonging distinctly to them.